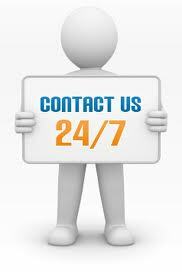 We provide technical support in the Bay Area, California since year 2001. Our technicians are professionally qualified to assist our clients with best solutions for their technical needs. We provide support for PC repairs and upgrades, network monitoring, MS Active directory administration, backup setup & installation, web designs, desktop publishing, network setup (LAN and WAN) on Microsoft platform. We also sell new and used monitors, desktop, laptops, printers, scanners, computer components etc. from mid range to high end, please check with us on parts availability. Please, browse our website for your suitable needs and feel free to write us with any questions, concerns or suggestions for improvements. Free Adobe Reader, Flash etc.